Moses is a feature documentary film project directed by Fran Guijarro and Martin Rosete. 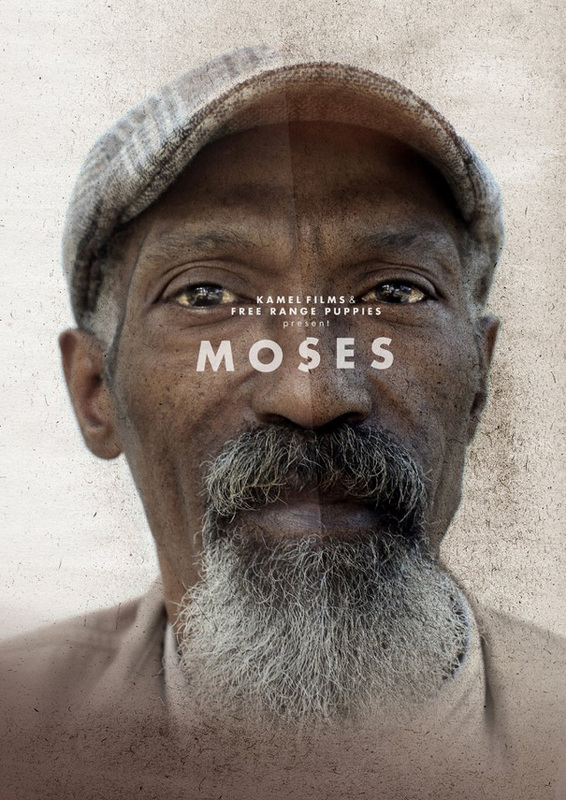 It tells the extraordinary true story of Moses, a San Francisco homeless man who has spent twenty years living on the streets and was thrust into the spotlight after appearing in a 2008 short film titled I Wish. A fundraising campaign has been started on Kickstarter so that the film can be completed. 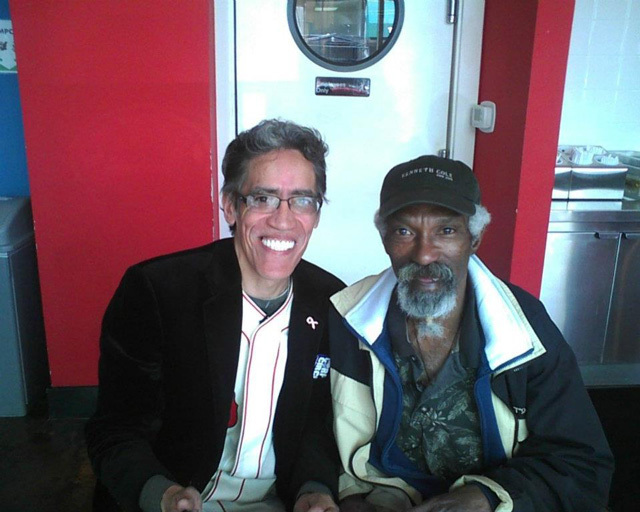 Former homeless man, Ted Williams (aka “The Man With the Golden Voice”), is a supporter of the project and appears in the campaign’s video. 20 years on the streets. 5 years in the making. The astonishingly true story of a homeless man struggling between the hope of a second chance & the gravity of the streets. A feature doc sparked by a fiction short. …Can hope and serendipity help overcome the hardship of the streets? This character-driven movie conveys an insightful perspective on the harsh world of the homeless through the life of one of the nicest persons you can run into on the sidewalks of San Francisco. Along with Fran, the filmmaker, Moses has lived a series of astonishing events that could have turned his life as an outcast inside out, taking him back into the suburban society he used to be part of 20 years ago. However, the longer a person lives on the street, the harder it is to adjust to life away from it. Today, Moses is still struggling with this equation. How does it feel to go from the shadows of the streets to the spotlight of the camera? From being a ‘nobody’ to appearing on national TV? Is it proper to help someone savor the sweetness of second chances knowing that the bitter aftertaste of a homeless life is what may come next? Welcome to the story of Moses, an intense fight between the hope of a second chance and the force of a very powerful gravity: the gravity of the streets.